Make sure this fits by entering your model number. 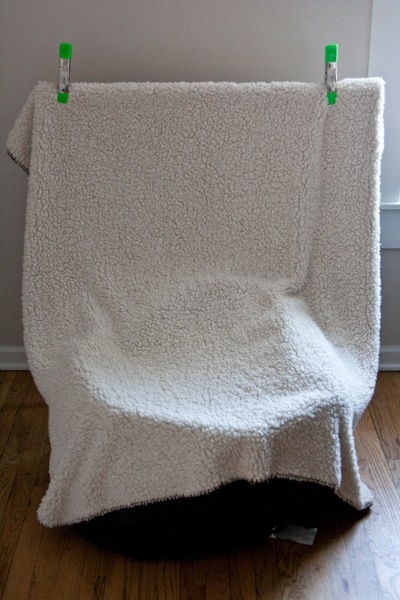 Includes backdrop stand and studio sized posing bean bag. 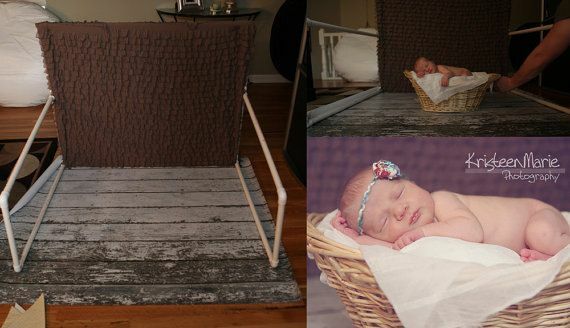 Great for on-location photographers or for use in a photography studio. Bean bag does not include bean filling. his bean bag needs between 300 and 400 liters (bags of filling are typically sold in 100 liter units) Picture assembly instructions are included with shipping. 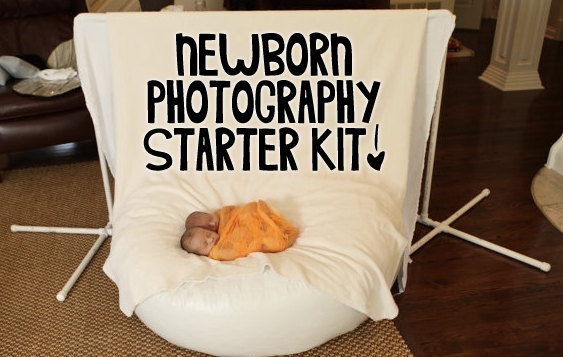 Ultimate Newborn Photography Starter Kit Please note: Poser does NOT come with any filling. Beanbag fill can be purchased at most big box stores or online. 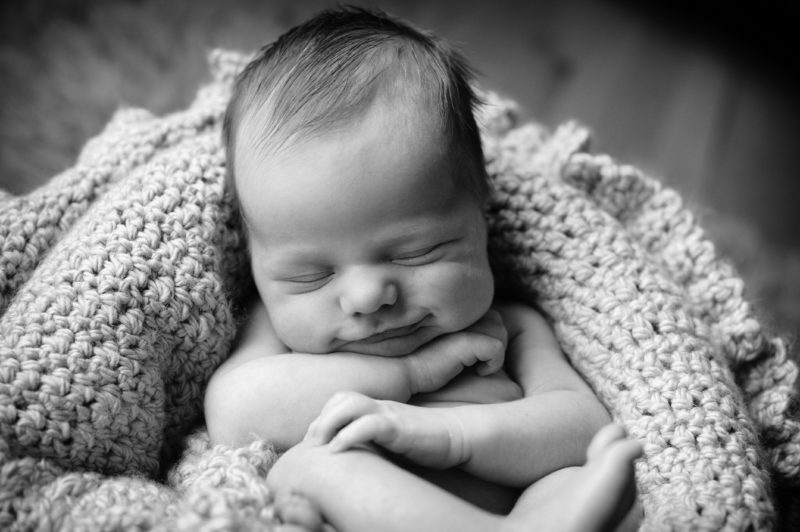 Alternative Views: Ultimate Newborn Photography Starter Kit Bundle & Save $60! Shipping Information Standard orders typically ship within 3 business days. For more information regarding our shipping policies, please visit our shipping information page. 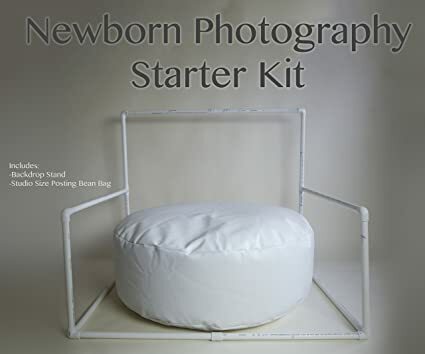 Get everything you need for your next newborn photo shoot with our Ultimate Newborn Photography Starter Kit! 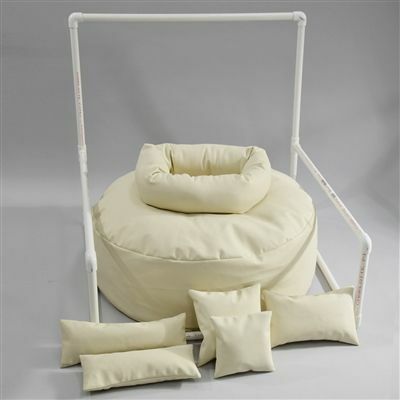 This kit includes Our Newborn Beanbag Poser with Background Stand, Doughnut Poser, and Set of 5 Positioners. 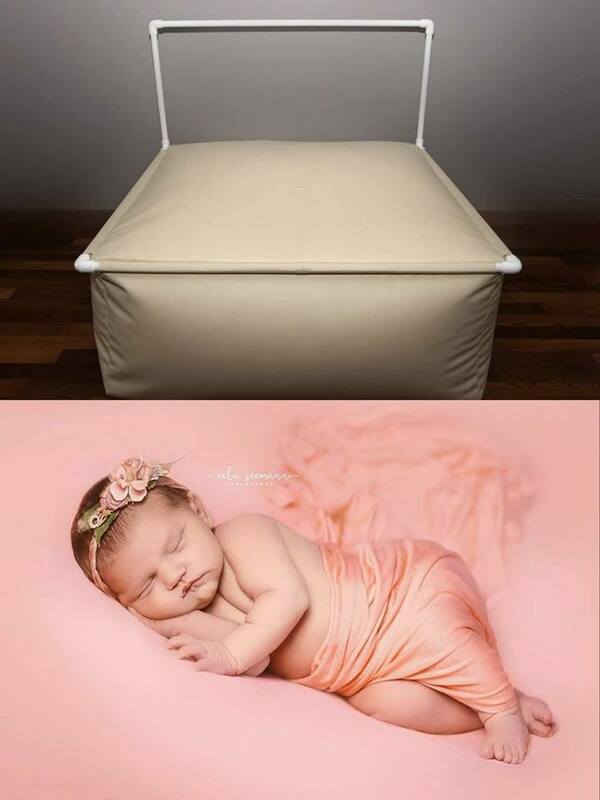 Newborn Beanbag Poser Details: Please note: Poser does NOT come with any filling. 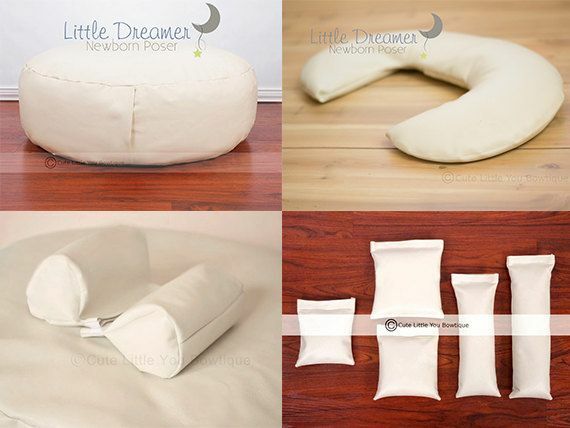 Beanbag fill can be purchased at most big box stores or online. 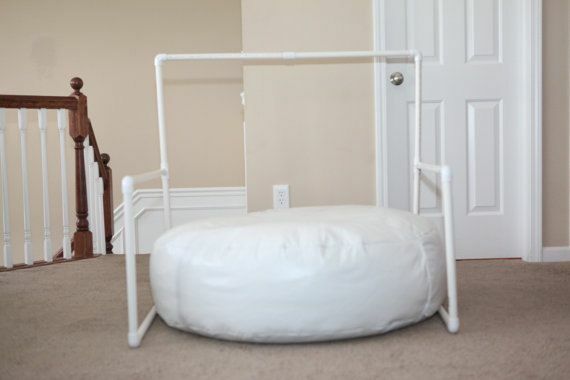 – Large Beanbag is 40 in. diameter x 12 in. 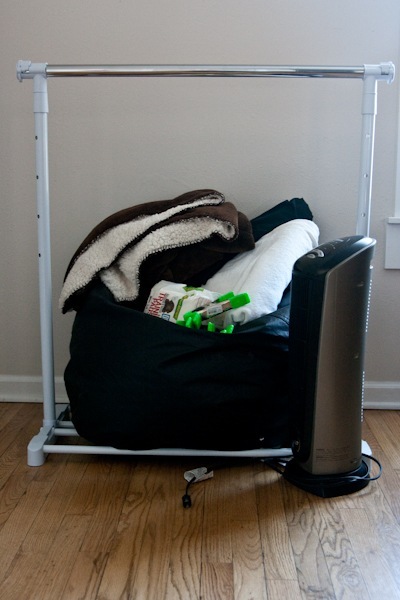 tall – Made from professional grade vinyl – Beanbag takes 3-4 bags of 3. 5 cubic feet (100 liter) beanbag fill- Includes both zipper and velcro closure to keep bean bag fill inside- Hand wipe with mild soap, air dry- Product is not puncture proof, be sure to keep product away from sharp objectsNewborn Poser Backdrop Stand Detail:Please be aware that there is some printing on the stand that cannot be removed- Lightweight for easy transport- Easily assembled in minutes- 47 in x 47 in x 47 in- Made from PVC Pipe- Comes with blue carry bag – Hand wipe with mild soap, air dry Doughnut Poser Details: Please note: Poser does NOT come with any filling. We recommend using polyester fiberfill for this poser – 17.5 in. outside diameter, 9 in. inside diameter, 5 in. tall- Professional grade vinyl – Includes both zipper and velcro closure to keep bean bag fill inside- Hand wipe with mild soap, air drySet of 5 Positioners Details:Please note: Positioners do NOT come with any filling. We recommend using rice for a heavier prop or polyester fiberfill for a lighter prop – Set includes: 3 Rectangles – 16 in x 5 in – 14 in x 5 in – 13 in x 8 in 2 Squares – 10 in x 10 in – 8 in x 8 in Note: Products are intended for photography prop purposes ONLY. Do not leave baby unattended for any reason. Please take all necessary safety precautions when using products in photo shoots. 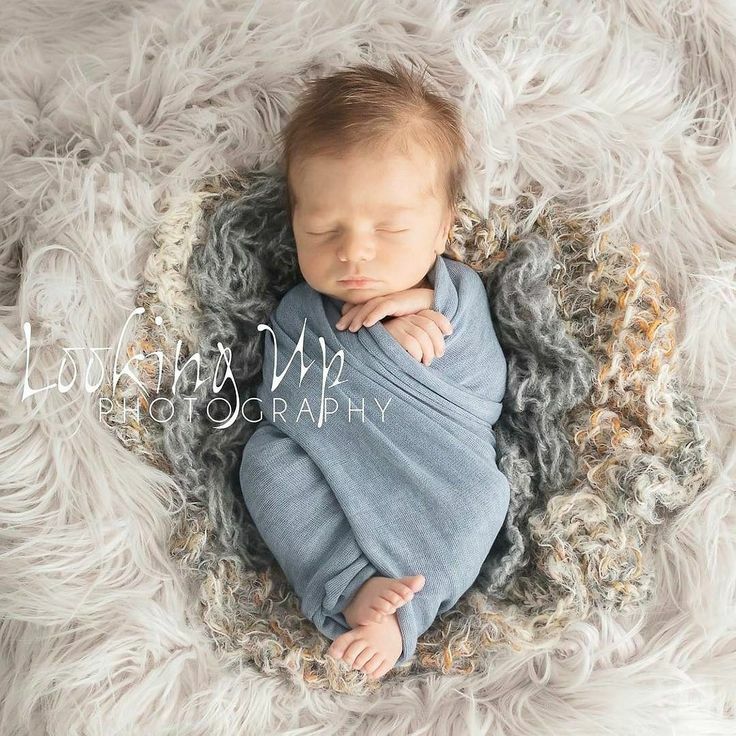 Advanced newborn poses/composites should only be attempted by experienced photographers.